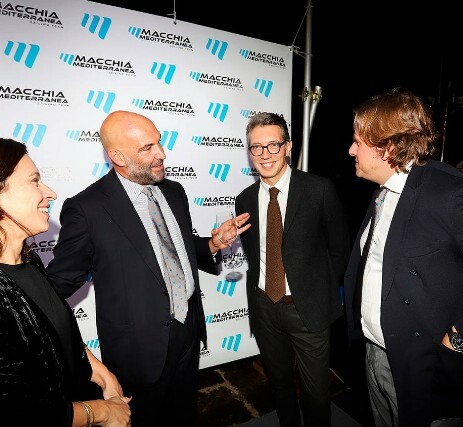 We were present at the Macchia Mediterranea Sailing Team presentation party. 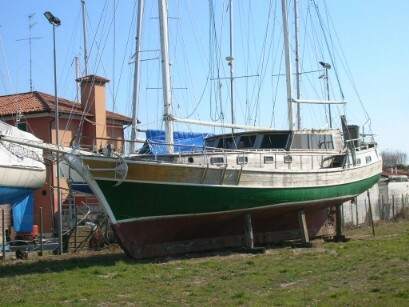 Macchia Mediterranea is a regatta sailing ship for which we offered our Surveying Consultancy Service before the purchase. 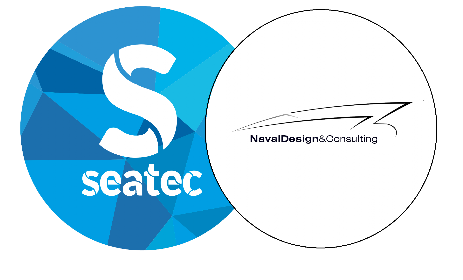 Navaldesign & Consulting will be present at the Seatec (5-7 April 2018), Marina di Carrara. 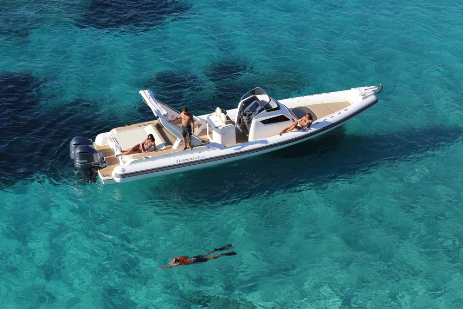 Come and meet us at the stand n°1095 , hall "E"! 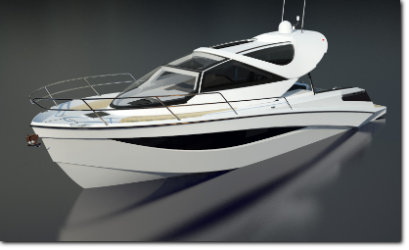 New Force 12 presentation at Cannes Yachting Festival 2017. 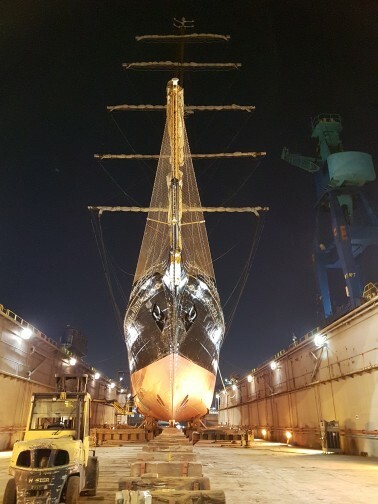 We have managed the refitting of "Signora del Vento", a 83 m sailing ship. 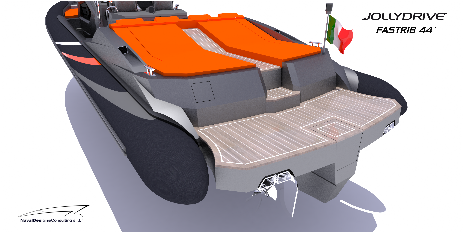 The new fast rib (Jolly Drive), entirely designed by NavalDesign & Consulting, will be presented at Nauticsud (18-26 February 2017, Napoli). 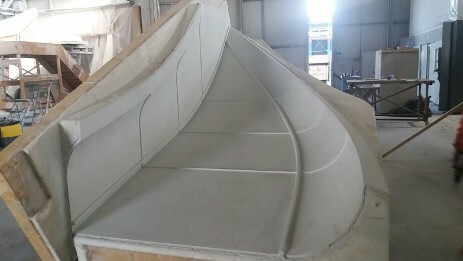 The new fast rib 44 is coming! 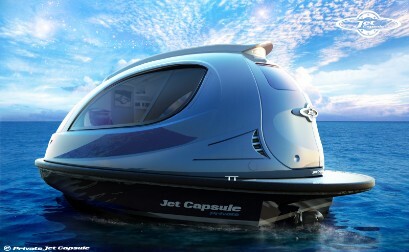 Contract with Jet Capsule for new project - Jet Kart. 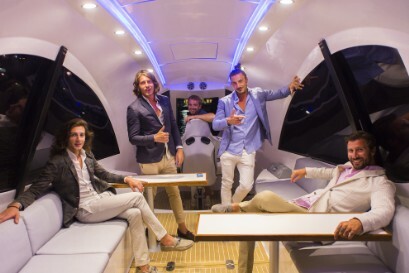 Delivery of Jet Taxi - 30knots 9 passengers! 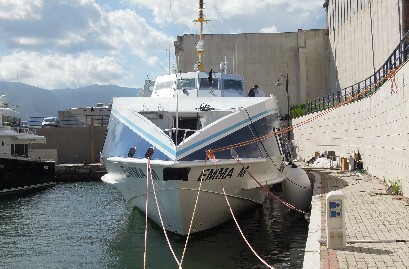 Launch of 7th Fast Ferry 38m - 33 knots 210 passengers! 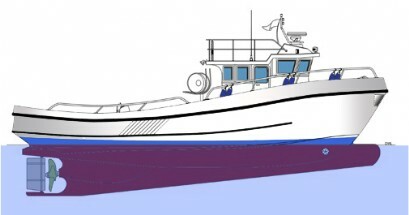 Professional Fishing boat design 14m! 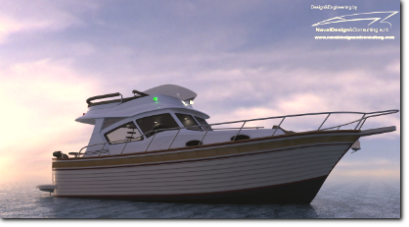 Launch in October 2014! 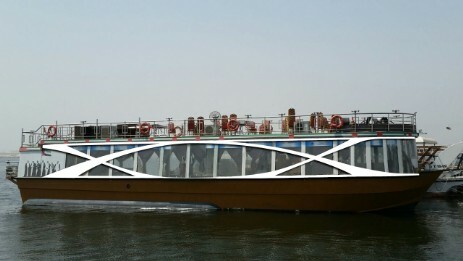 UAE - Dubai - New design for classical cruising Dhow 90' length. 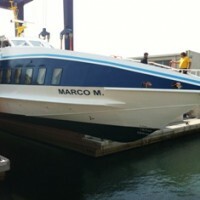 Top Secret! 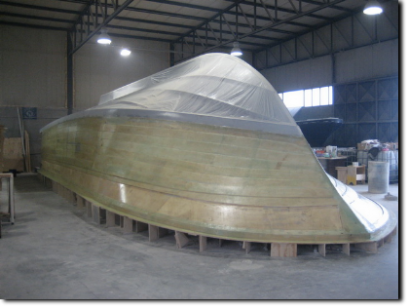 New refit in progress - Classical wooden ketch 16m - launch on Sept 2014! 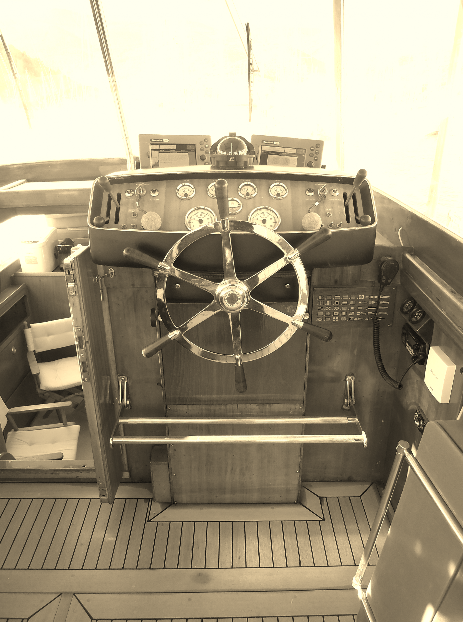 Ready for charter March 2015. 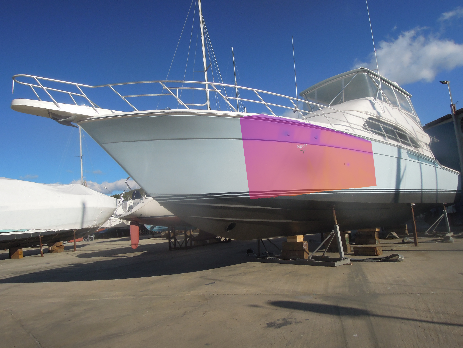 Darlin 40 Open ready for launch and delivery! 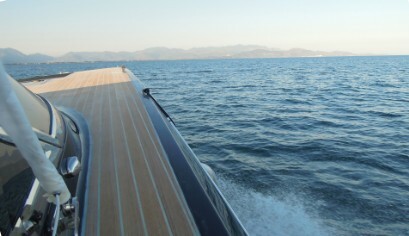 Launch of one more 45' with teak deck and complete blu paint. 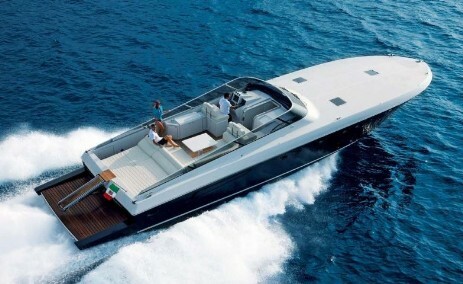 40 knots! 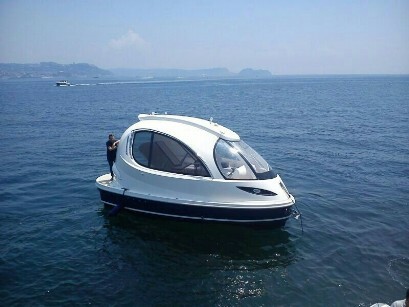 Launch of the new SeaJet Capsule and Sea Trials. 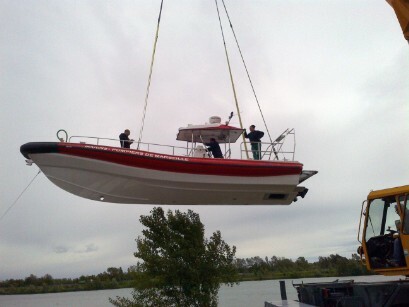 Launch of the new Stem Ten F.
Launch and Sea Trials of Est marine 29' RIB. 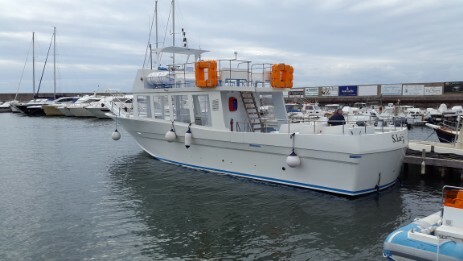 The last HSC unit was launched in the district of Torre Annunziata built by the shipyard Naval Air Yacht for the shipping company Sicily Ustica Lines. 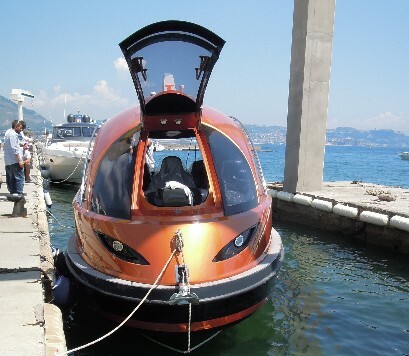 The fast ferries and hydrofoils, made with safety systems for navigation comply with the new European regulations. 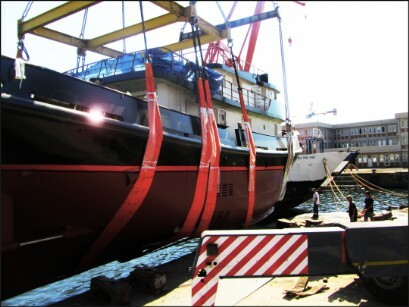 During same occasion the shipyard had come also the official confirmation of the realization of a long-awaited, launch basin. 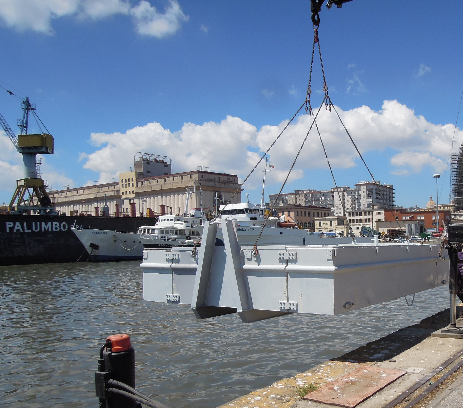 The company will invest three million euro for the construction of the structure intended for boats over 30 meters with travel lift up to 250 tons. 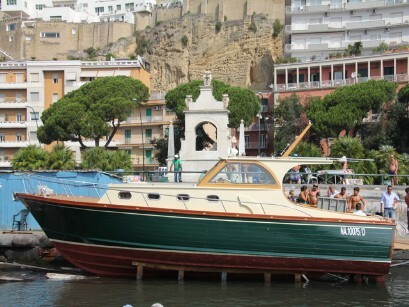 2012-07-30LAUNCH CLASSICAL LOBSTER "SPARVIERO 40"
The boat was built by one of the most ancient italian shipyard, on the beach on naples. 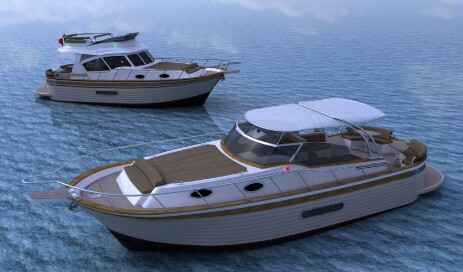 The shipyard is specialised in wooden classical boat. 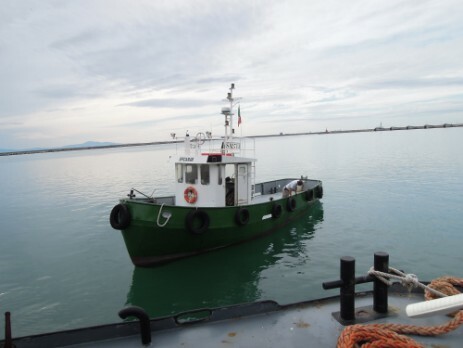 This model is the biggest built by the shipyard and the most refined..
2012-07-19 LAUNCH OF TUG BENETTI "VERVECE"
The tug underwent an extensive refit lasted 2 years and was launched at Palumbo Shipyard in Naples for the final finishing and tests. 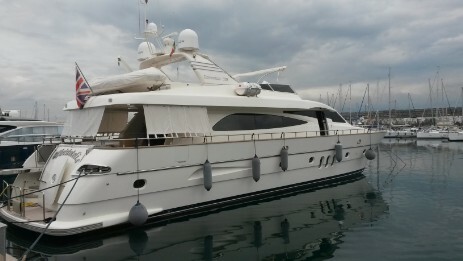 It will be available for luxury charter from January 2013. 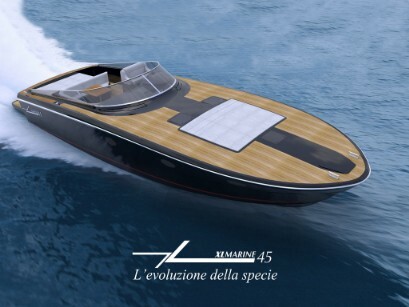 The new model is the evolution of the existing 43' model that will remain in production. 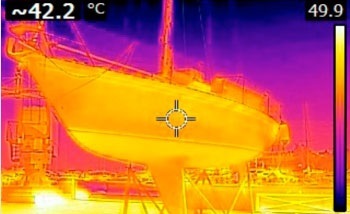 The boat is powered by 2x600gp and capable of 40 kn. 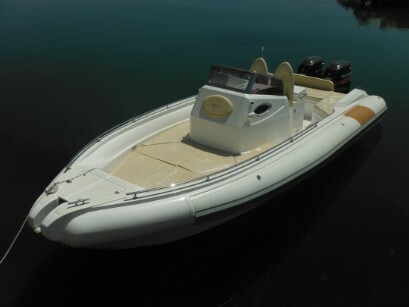 It can be fitted with Carbon Hard top and openable glass roof. 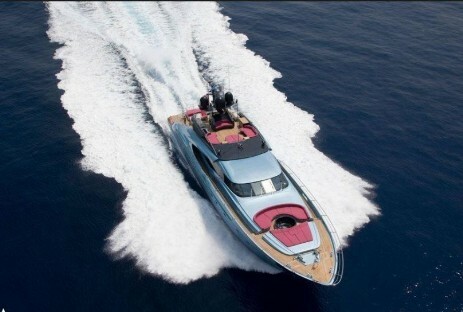 - Over 50knots with carbon fiber hard top! 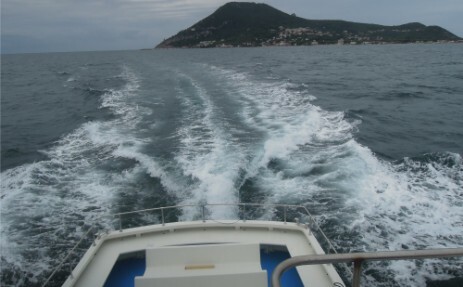 Ask for sea trials! 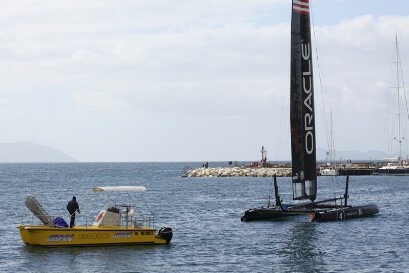 Delivery of IMPEC 750 for America's Cup Naples - Italy. 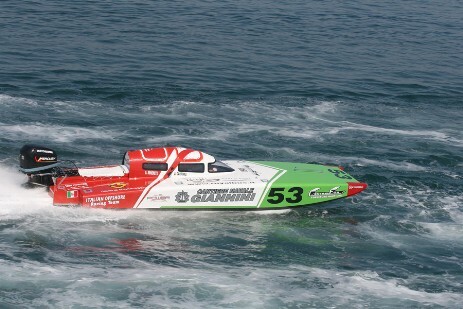 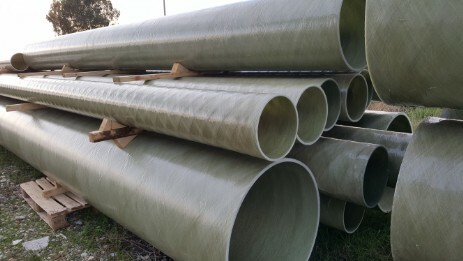 The lucky model, already produced in many tens, has been choosen for assistance to the Organizing Committee to keep the racing bay waters clean. 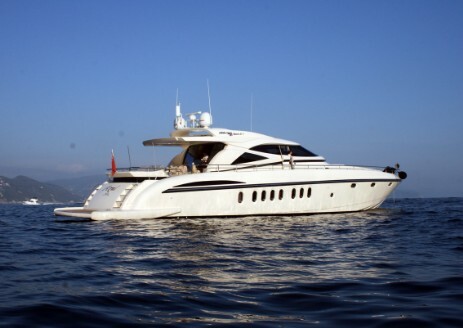 China (Shanghai) International Boat Show is the most comprehensive and longest established boat & yacht exhibition in China, since its launch in 1996. 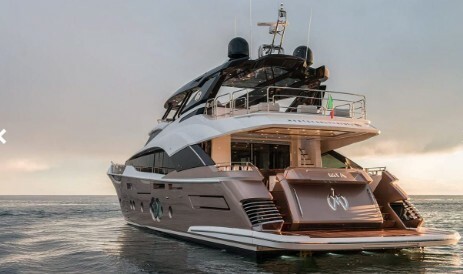 CIBS established itself as the endorser and facilitator for yachting culture and is the only Chinese member of IFBSO, which is highly recognized in its professional field all over the world. 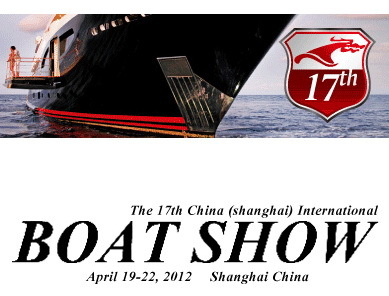 and at Hainan Boat Show 2012 April 04th-08th meeting new and old customers. 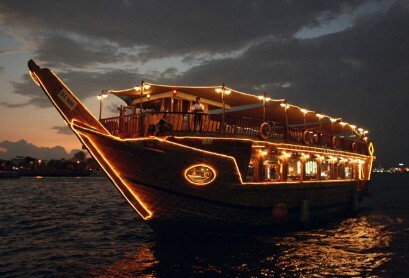 Hainan Rendez-Vous is an elite event everyone wants to see and to be seen at. 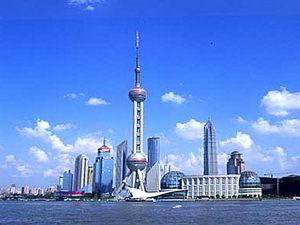 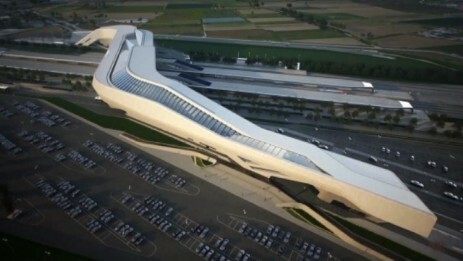 The event draws some 15,000 visitors, reflecting style, glamour and the flurry of excitement in the luxury world. 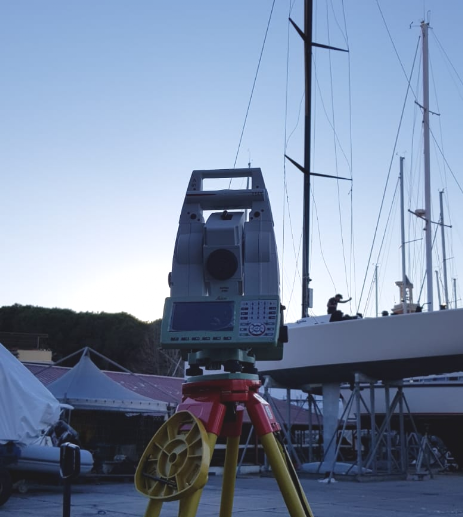 Navaldesign in partnership with MICAD will open a new representative Office in Shanghai Yuyuan Road to increase its asiatic presence and offer a high quality service in naval and yacht design/survey. 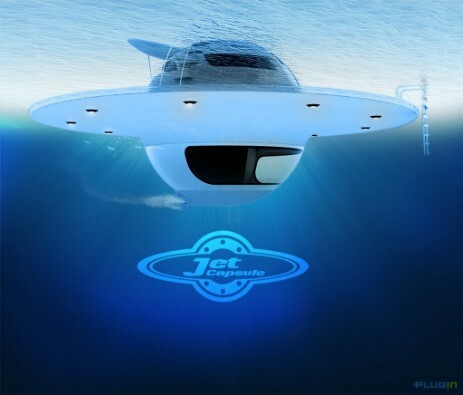 2011-12-20 - EJB38 - Prototype production launched!